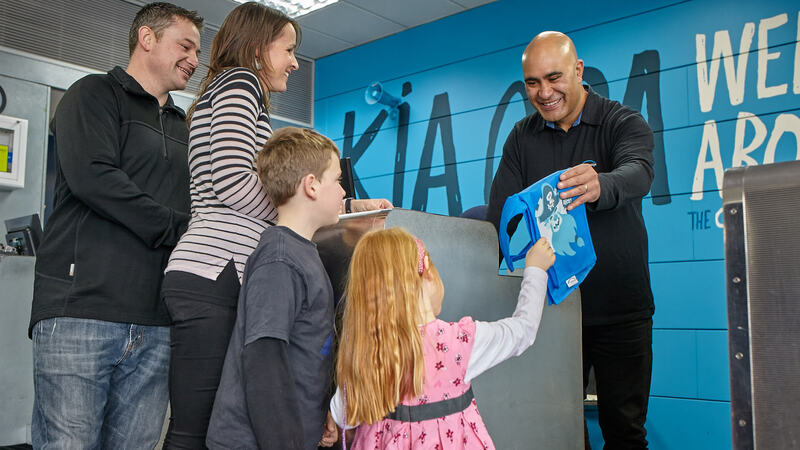 With free onboard WiFi and movies, private cabins, a fresh-as local menu, great Kiwi service and the only ferry offering Airpoints Dollars, there’s a reason we’ve been keeping shiploads of people happy since 1992. Yeah Buoy! Please note: Extra cabins may be available for purchase on-board. If you are unable to book a cabin prior to your departure please ask our friendly crew to double check availability once you are on-board. We have a range of cabin sizes available from single to five berth family options. All cabin sizes are available on Saver-Sail, Super-Sail and Flexi-Sail fares when you prebook to match your sailing fare type and conditions. You can prebook a cabin online or by phone when you make your booking, or add a cabin to an existing booking by calling our team on 0800 844 844. If you haven't prebooked but would still like a cabin you can ask our on-board team if there are any available, however these will be charged at the Flexi-Sail price. All cabins have air-conditioning, a power point, a desk with chair, wall-mounted reading lights, hanging space with coat hangers, a telephone with wake-up call instructions and a wall mirror. Complimentary fresh linen, towels and body wash are also included. 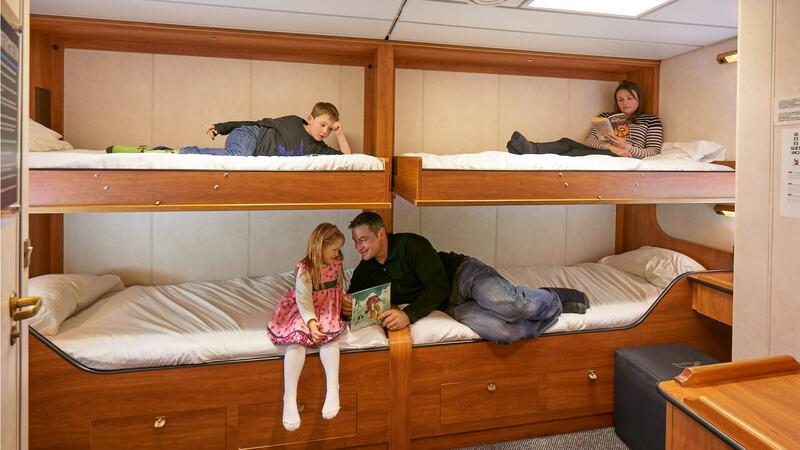 *Please note that our four berth family rooms on the Feronia are internal cabins only, with no windows. 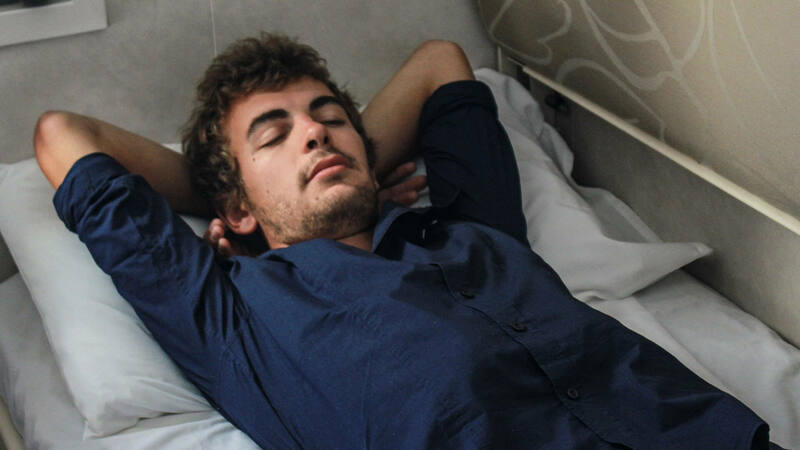 We can’t think of a more relaxing way to start your holiday than our Sleeper Service on the Straitsman. Enjoy the impressive views of city lights as we allow you to you drive or walk-on to our ferry in downtown Wellington before midnight. Once on board grab a snack from our supper menu or retire to your private cabin to awake refreshed and ready to begin the unforgettable South Island holiday ahead. You can even pre-order from our express breakfast selection and enjoy that “to-go” espresso as you depart the ferry at 6am! And if you’re really keen we recommend you set a wake-up call (see instructions in your room) so you can watch the sunrise as you cruise through the breath-taking Queen Charlotte Sounds. Boarding will take place shortly after (between 11.45pm-12.15am). Please note this time is approximate and can differ depending on operational requirements and on time performance. Operation of this service is reduced during scheduled maintenance periods throughout the year i.e. dry-docks and layovers. Please search availability online for your required travel dates or contact us for assistance. We ask that you only take one small overnight bag up to your cabin. All large pieces of luggage must be checked in at the terminal when you check-in. Bluebridge is the best way for foodies and wine lovers to cross Cook Strait. You'll be spoilt for choice with great coffee, freshly baked breads, tempting cakes and a range of kiwi-inspired fare prepared with love by our chefs on board. 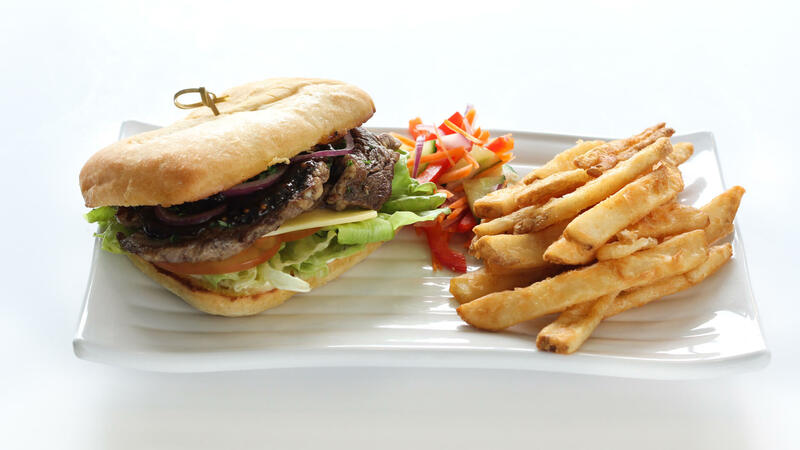 So regardless of whether your Cook Strait sailing is at breakfast, lunch or dinner we’ve got the menu sorted! For those with a sweet tooth we have freshly baked muffins, cakes and pastries, and kids are well catered for with special children's meals, Carrello gelato and delicious free of nasties Paleta iceblocks. We source authentic artisan breads from local bakers Pandoro so you can choose from a selection of freshly baked ciabatta, focaccia and paninis during your sailing.All of our fresh fruit and produce is sourced locally. Our lamb comes from Nelson, our beef from Canterbury and Salmon is supplied from the Marlborough Sounds. Well renowned Wellington coffee roaster - Caffe L’affare even deliver their beans fresh to our ships each day. We pride ourselves on keeping our food prices at a level that is affordable to the average kiwi family without sacrificing quality or portion size (think hungry truck driver)! So it's highly likely that you will leave our ferry with a big smile on your face AND money left in your wallet to spend on the rest of your trip! We are proud to serve the award-winning Ara Single Estate family of wines. Their beautifully lush Pinot Gris in particular is in such limited supply that you can only find it in Australia and New Zealand. Crafted from grapes grown in the Waihopai Valley at the westernmost end of Marlborough’s Wairau Valley, Ara draws on time-honoured wine making methods to create a strikingly different wine experience. This all combines to offer a point of distinctiveness which refines the quality of Marlborough Sauvignon Blanc and Pinot Noir varieties resulting in wines of elegance and texture. 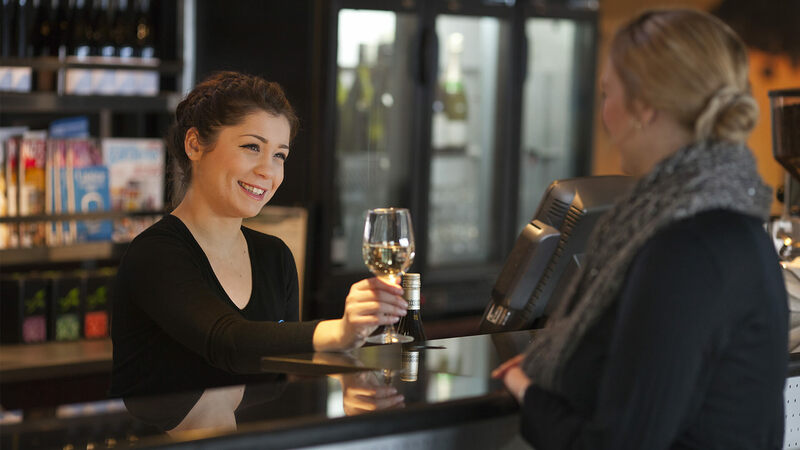 If wine isn't your thing, we also offer a range of beers, cold drinks, juices and milkshakes. Our Caffe L’affare-trained baristas can make you a superb espresso coffee from beans roasted by Wellington’s iconic and revered coffee roastery. 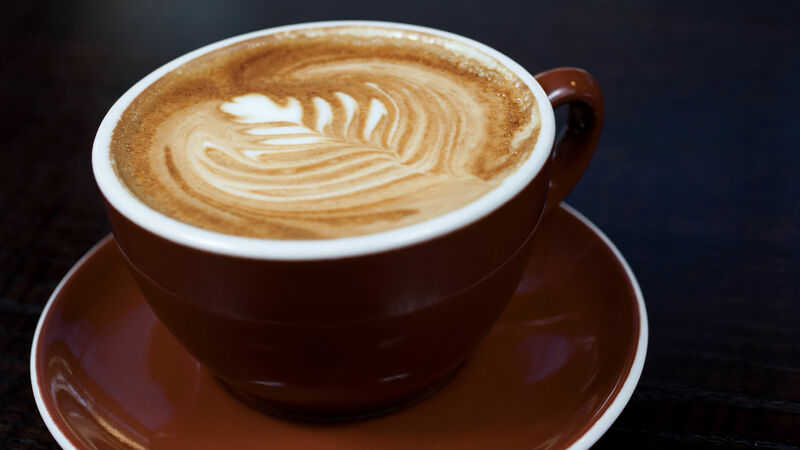 We love Caffe L’affare's no compromise approach to coffee quality and the fact that they source the finest green beans, use the latest roasting technology and create the finest blends. Your choice of scrambled, poached or fried eggs served with tomato, baked beans, sausage, bacon and hash browns on toasted ciabatta. Cereal, yoghurt, fruit, two slices of toast and two spreads. Two slices of fresh bread with two butters and two spreads. Filled with a poached egg, bacon and hollandaise. Toasted English muffin topped with a creamy mustard spinach, two poached eggs and seasoned with paprika. Your choice of either Weetbix or Muesli with milk. Toasted panini filled with scrambled egg, crispy bacon and a hash brown finished off with a delicious BBQ sauce. - double the fillings for an extra $1.00. Savoury mince served on a thick slice of cottage loaf with tomato, fried egg and garnished with fresh dill. Your choice of either chicken nuggets, fish bites or mini hot dogs all served with chips, a Just Juice box and piece of fruit. 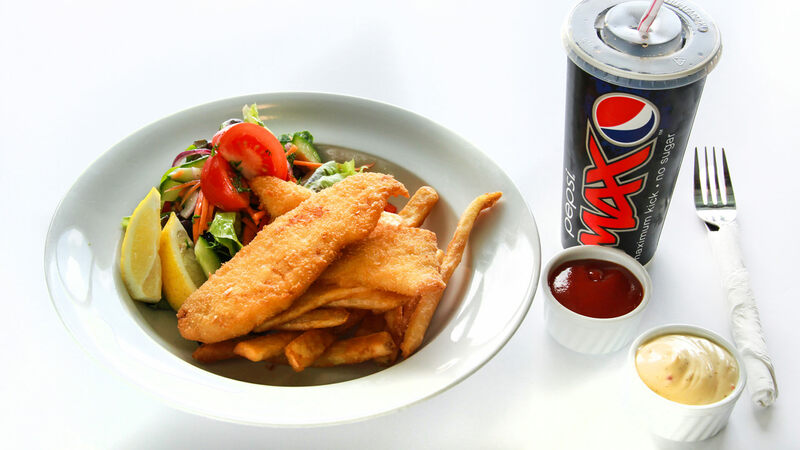 Crumbed fish served with chips, a fresh salad, tartare dressing and tomato sauce. A Bluebridge favourite served with tomato, lettuce, red onion, mayo and a sweet chilli sauce, with chips and a salad garnish. Scotch ribeye minute steak on a toasted bap with mayo, red onion, tomato, cheese and onion marmalade served with chips and a salad garnish. Crumbed Dory served on a toasted bap with tartare, lettuce, cheese red onion and tomato. Served with chips and a salad garnish. Your choice of either a ham or chicken panini. Potato wedges served with Thai chilli sauce and sour cream. Corn tortilla chips served with beans, avocado, red onion, sour cream and tomato salsa. Your choice of the following fillings: Ham and Swiss cheese, Tomato and Cheddar (V), Onion and Cheddar (V) or Roast Chicken and Cranberry sauce. Hot chips served with tomato sauce and aioli. The perfect marriage between a traditional Belgian wheat beer and a modern aromatic IPA. Floral and lemon aromas with subtle underlying tropical notes. Latte, Flat white, Long Black, Espresso, Cappuccino, Mochaccino, Chai Latte. Full, Trim or Soy milk available. We can cater for many customers with individual requirements such as religious, ethnic or dietary needs. Please advise the cafe staff of your requirements. It's important to note that we also offer other gluten-free items on a daily basis. You can find our gluten free menu items in our food menu above with the 'GF' symbol listed next to the menu item. If you still experience difficulty with our current menu – simply talk to a member of our friendly crew about your requirements. Our chefs can create something special for you. **Please note that our gluten-free fried items are prepared using the same cooking equipment as a number of non-gluten free products. For your peace of mind and assistance, we carry an up-to-date food allergy manual behind each service counter on board our ships. This manual details every food item we sell and/or make on board with all ingredients listed clearly for our staff. If one of our customers is nut intolerant or allergic for example, the pesto in a scone may have traces of pinenut and this can be checked on the ingredients listed in the manual. We also operate peanut free galleys on board both ships. No peanuts are carried or used in our kitchens. Again if you're unsure or struggling to find something suitable on our current menu selection, please talk to a member of our friendly crew as our Chefs are only too happy to assist you. The Wellington City Council's Environmental Health Officers annually inspect all premises that prepare, package and store food for sale. We are delighted to announce that Bluebridge Cook Strait Ferry has been awarded the an excellent food hygiene grading for all of our food service outlets. Our grade is based on the Council's 4-category risk rating. The categories are: conduct and practices, structure of the premises, cleaning and sanitising and staff training. Each of our current suppliers of beef, lamb and chicken holds a Halal Certificate issued by The Federation of Islamic Associations of New Zealand Inc. (FIANZ), our national Muslim organisation. The Federation's Halal Committee (comprising the Religious Advisory Board, Meat Scientists, Food Technologists and the Secretariat) ensure that meat plants of New Zealand, operating under the supervision of the Federation, always maintain a high degree of Halal integrity. Halal Accreditation Certificates (for the premises) are issued to such meat plants by the Federation only after a thorough and rigorous Halal auditing process which includes a regime of ongoing supervision and inspection. You can learn more about the issuing of Halal Certificates to meat plants on the FIANZ website. Going on the ferry is an exciting experience for the whole family, and with Bluebridge your family is well looked after. 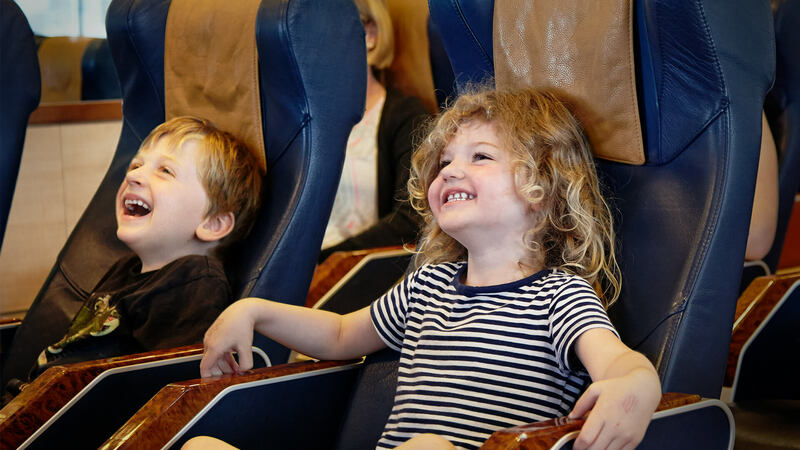 There are family change areas centrally located on both ships, free movies, activities for the kids, hearty and healthy food options, play areas, ample lounges and safe outdoor areas. Sail the Strait with us these school holidays! 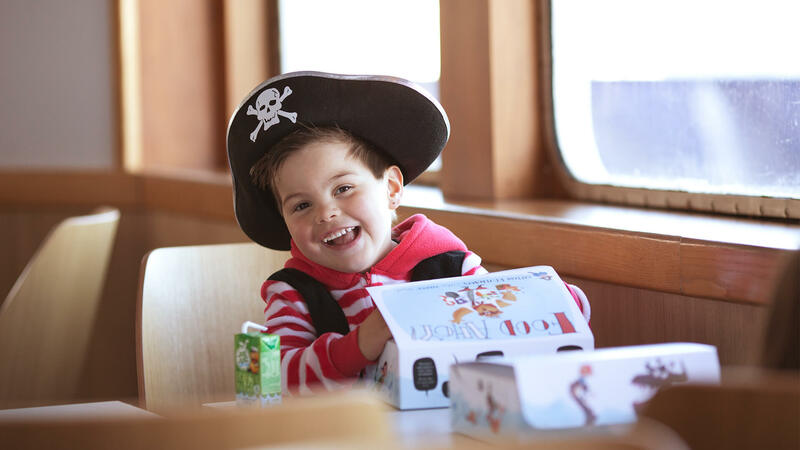 Our ships are kid-friendly with free kids entertainment, WiFi, movies and activity packs. Plus enter our colouring competition and be in to win a $50 Farmers voucher! Each child receives a free activity pack when they travel with us. These awesome little packs include a 16 page activity booklet full of games, stickers and colouring pencils. 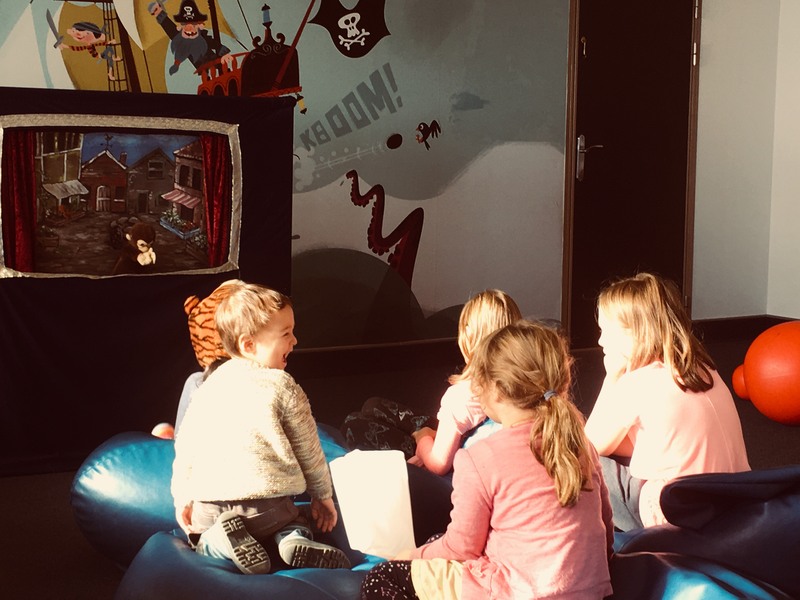 All of these free pirate goodies come housed in a special Captain Bluebeard bag that fits nicely over most car head rests so your little ones can continue their pirate adventure on the remaining road trip! Catch a free recent release movie with your kids! There’s always a G-rated or PG-rated film showing in our kid’s areas to ensure fun for the whole family. We understand that when travelling with little ones it's nice to have your own space. 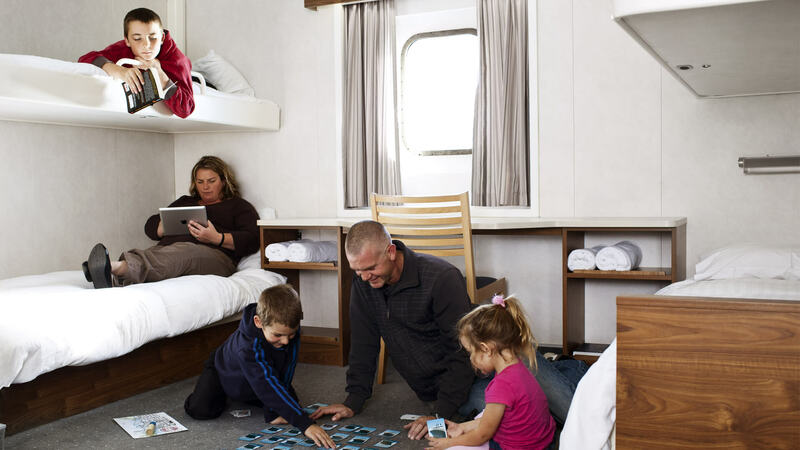 Why not hire a family sized four berth cabin onboard the Straitsman. These cost just $60 each way and can include a portacot if required at no extra charge. You can reserve a cabin for your family when making your online ferry booking with us or visit reception onboard before the ferry departs. Our private cabins are popular so we recommend that you book one with your ferry ticket to avoid disappointment. 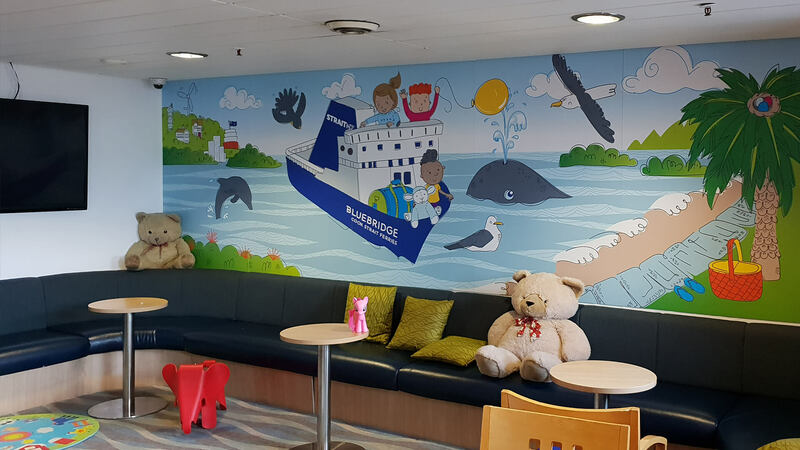 Our Bluebridge ferries have ample indoor lounge spaces that include play areas for children. Plus you can keep an eye out for wildlife in the outdoor areas all over the ship. Captain Bluebeard's little pirate meal goes down a treat with children on board. For just $10, wee ones get three fish pieces with hot chips, Just Juice box, a slurpee and a set of free collectable pirate tattoos. We offer a range of healthy snacks and baking along with some of New Zealand's most loved brands like Cookie Time. Free WiFi is available in the passenger areas inside terminals and on board both our vessels. So now it's possible to plan your holiday itinerary, post Facebook updates, tweet, email, shop and surf the web whilst crossing Cook Strait! We thought we’d answer a few questions here that you may have regarding the service. Wi-Fi is available in the passenger areas inside the terminals and the ships. Just look for the “Free Wi-Fi Area” signs. Large 3G aerials have been fitted to the Bluebridge ferries, which send signals to the wireless access points fitted across the vessels. 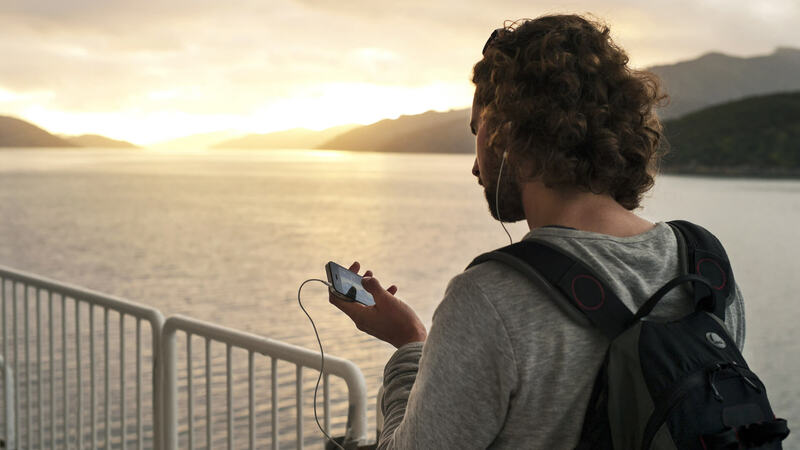 At sea, speeds will vary depending on usage and because the service relies on the 3G mobile phone network, there is a possibility that coverage may drop out due to atmospheric conditions and signal strength on occasion. At sea, if you can’t reach a website please try again in 15 minutes or so. How do I surf Cook Strait for free? Select “BluebridgeFreeWiFi” from your available wireless network list or on your wireless network control panel. Open your web browser and connect to a website. Our Free WiFi Terms & Conditions screen will appear. Hit the big blue button and then you’re all set! If you have any questions, just ask our friendly staff. We play a range of popular films during our sailings, in dedicated free-to-access movie lounges. 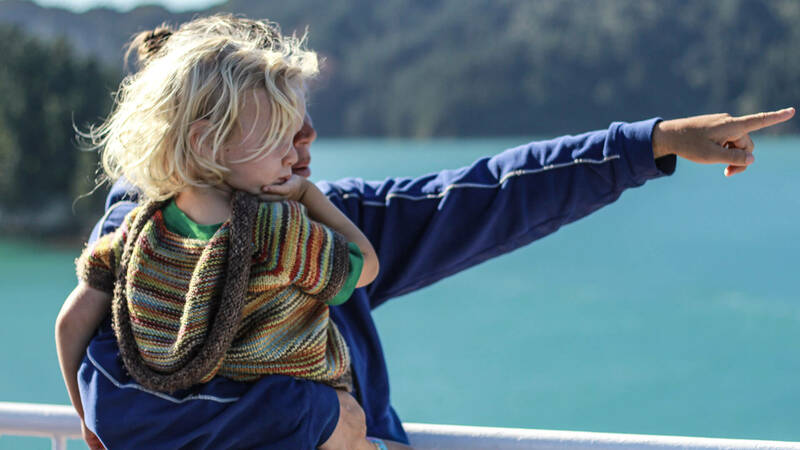 Check out the popular titles 'now screening' on board each of our Cook Strait ferries. This selection is updated regularly so be sure to check back before your sailing to find out what's on!